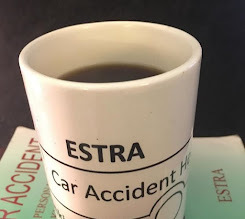 ESTRA (Seattle) - Disability policies from employers are a lot like divorce, you never know if it's going to be civil and fair, or whether you'll be wishing for a prenuptial agreement. Some end well after a relationship terminates, and some go on like a song that never ends. Some employers are self-insured, meaning, the take on the risk, and keep the rewards, that is, your premiums. They typical contract out a portion, and do the rest themselves. Perhaps they like to keep someone else in the middle in case it comes to blows. With others, another insurance carrier has total responsibility. Either way, read the policy well in advance to know whether it's worth your time. You can decline it, and pay a little more for an individual policy which affords the ability to have a fair opportunity to have your voice heard. ERISA coverage does not provide fair treatment. It's their way or the highway, typically. Still, don't throw in the towel if your number comes up. Do all that's possible to obtain the best outcome. This is the reason you had a policy in the first place. Obtain a copy of the summary plan, but also get a copy with details. It's easier to get when not needed. Stay current with yearly changes. Some may be significant. Maybe we should consider separating our benefits out of corporate hands and require they be placed in non-profit organizations? A company that works only in our best interest. Many companies do a good job in managing employees assets, but there are still portions that's self serving. If your company is self-insured, depending how the contract is written, they may not be operating in your best of interest. Both employers and insurance carriers may be seeking to throw your disabled body to the curb, with nothing left to even make a help sign. Their objective will be to get rid of you asap. So figure what you are dealing with by talking to others in the company who became disabled, or others dealing with the same insurance company. You can also look up court trial documents for similar cases with your employer or insurance carrier. A key point to remember is stay informed. Determine how past employees have been treated. This will give you some idea of what to expect. Remember, you signed up for disability insurance in case some unexpected event occurred. Use it. Educated yourself regarding your situation, and the behaviors of those you now must deal with. Enlist the help of an attorney if beyond your scope. Or, at least talk to someone else who has gone through the process. Be sure to leave ESTRA your comments today, and come back again real soon! 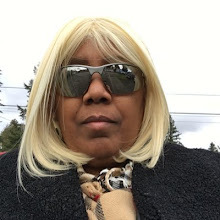 ESTRA Blogs, Podcasts, Videos, Websites available. Share your story with ESTRA today! 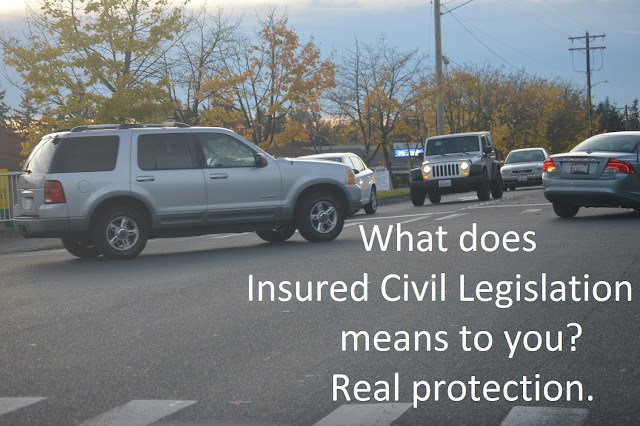 Insured Civil Rights Legislation will protect you. Copyright 2010 - 2019. All Rights Reserved Sunlight Publishing, LLC. Simple theme. Powered by Blogger.